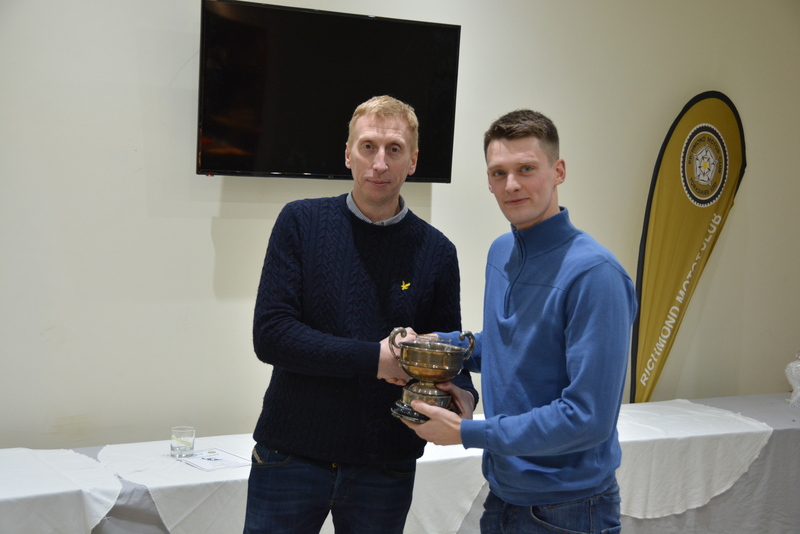 Richmond Motor Club Adult Presentation Evening – results! A great night was had by all those who attended the Richmond Motor Club Adult and Youth A Presentation Evening on Friday 18th January at Wensleydale Rugby Club. 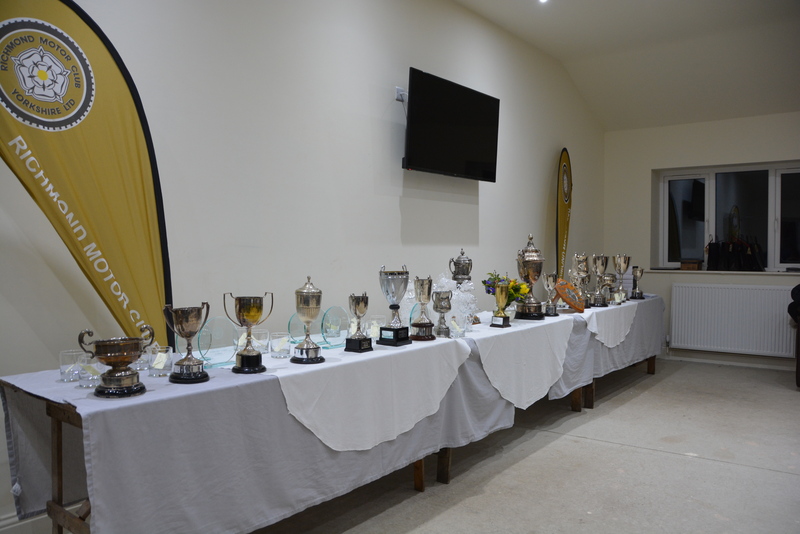 A Pie and Peas supper was enjoyed before the awards were handed out by President Paul Terry. Congratulations to all those winning awards, but especially to Guy Kendrew who won the Tradesman Trophy for the Top Expert Rider in 2018. Many thanks to Charlotte Brown for the photo’s!